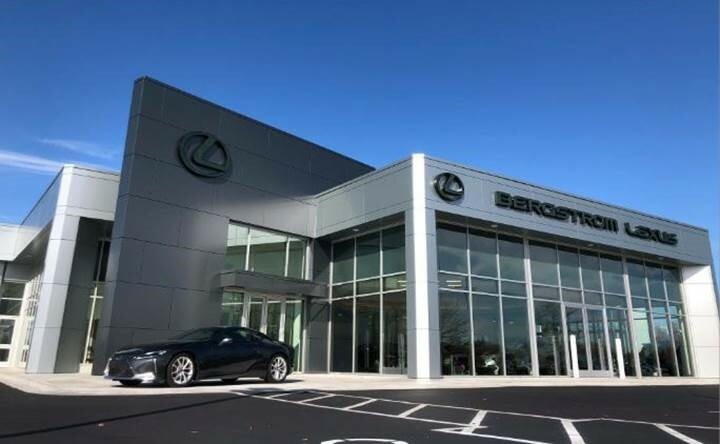 Lexus and the Lexus Central Area are pleased to announce the grand opening celebration for the newly renovated Bergstrom Lexus facility in Appleton, WI! 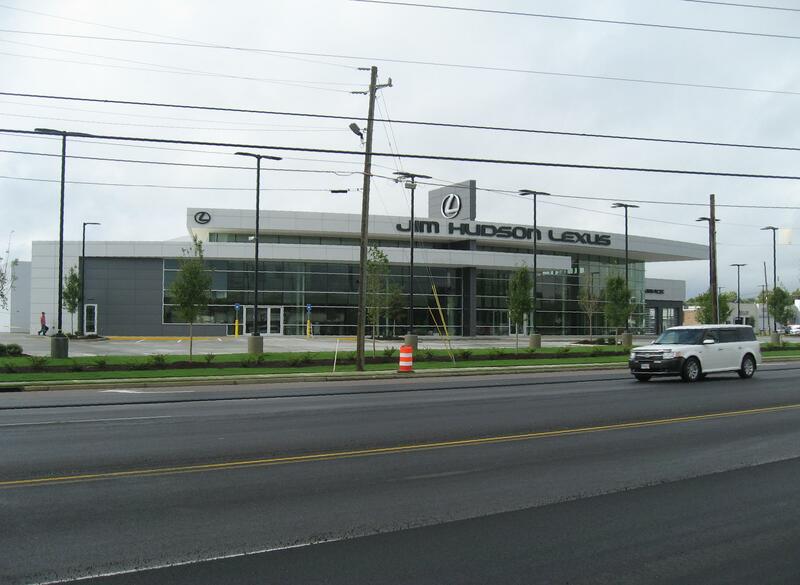 Lexus and the Lexus Southern Area are pleased to announce the opening of the new Jim Hudson Lexus Augusta facility in Augusta, GA! 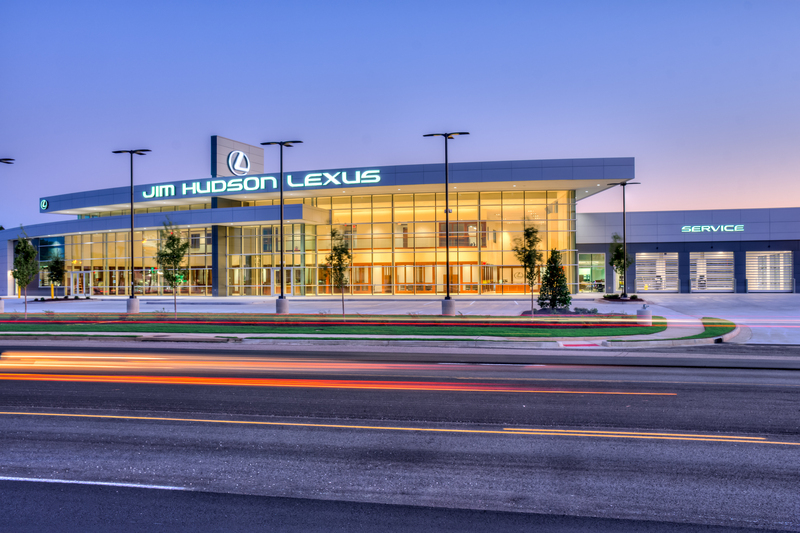 The new facility opened to the public Monday, October 15th celebrates the relocation and construction of the newest Lexus dealership to align with the new Lexus Vision USA design. This ground up state of the art facility is approximately 53,000 sq. ft. on 6 ½ acres and features is beautifully appointed with warm wood throughout, several different customer lounges, a full-service café, and a two car indoor delivery bay. A 3-lane enclosed Service Drive includes a tire tread-depth gauge on each lane. RFID will be used to personalize the guest experience while also helping track and expedite vehicles during the service process. 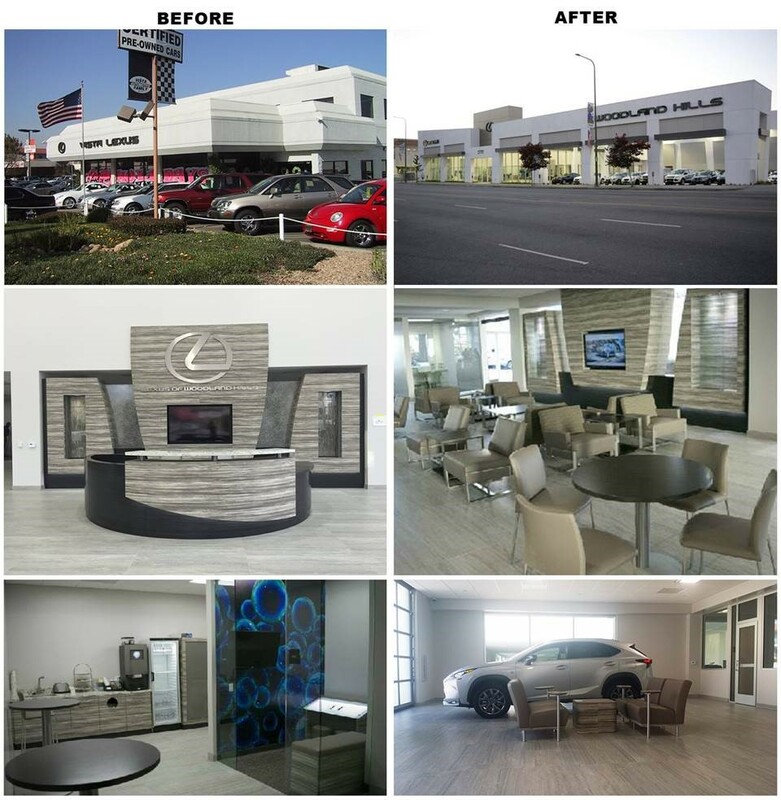 The dealership is truly Best In Market and will be a fantastic environment for guests to Experience Amazing for years to come. 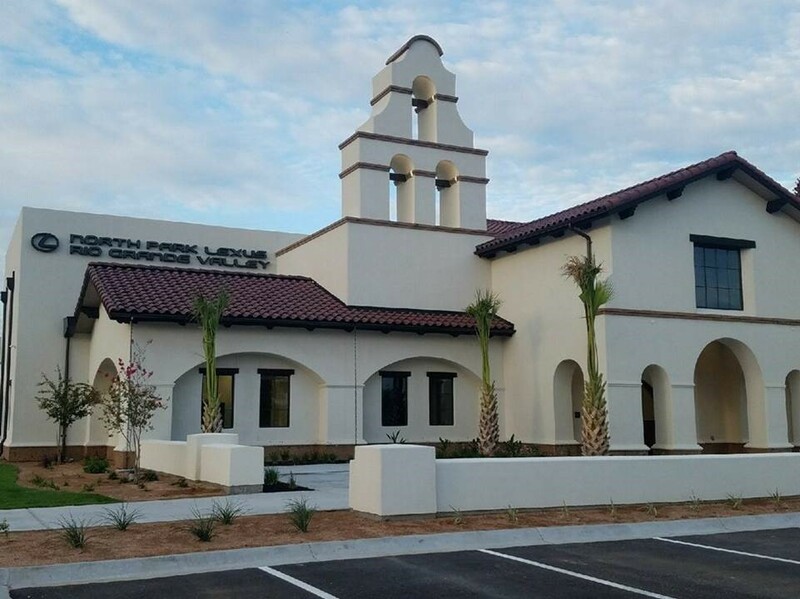 Lexus and the Lexus Southern Area are pleased to announce the opening of North Park Lexus Rio Grande Valley facility in San Juan, TX! 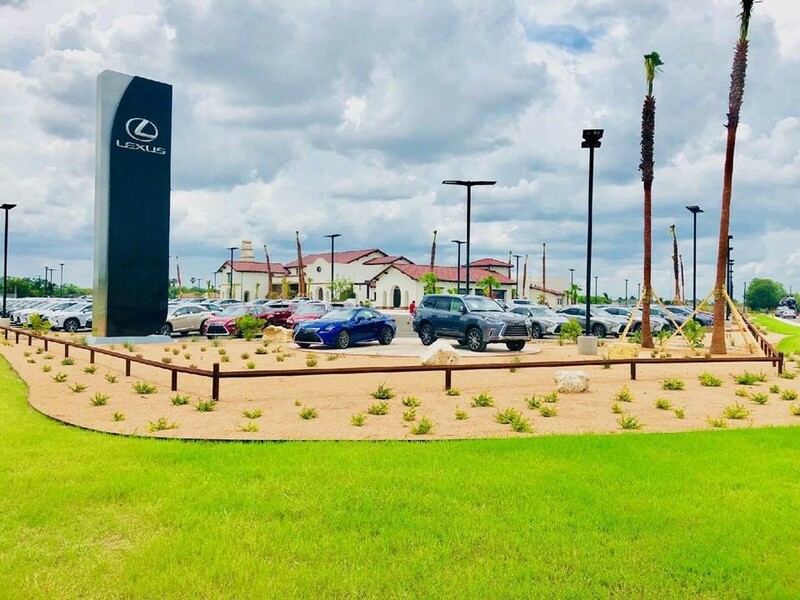 North Park Lexus Rio Grande Valley opened to the public on Monday, July 9th and is the officially the 241st Lexus store. This ground up state of the art facility is approximately 50,000 sq. ft. on 8 ½ acres and features best in class customer amenities and a state of the art service shop. 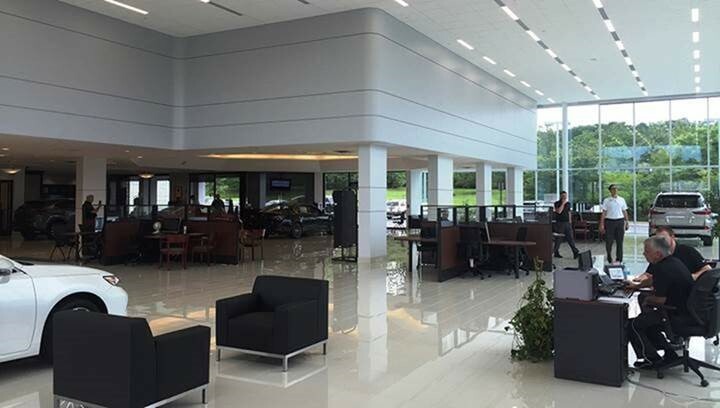 Lexus and the Lexus Southern Area are pleased to announce the grand opening celebration for the Lexus of Wesley Chapel facility in Wesley Chapel, FL! 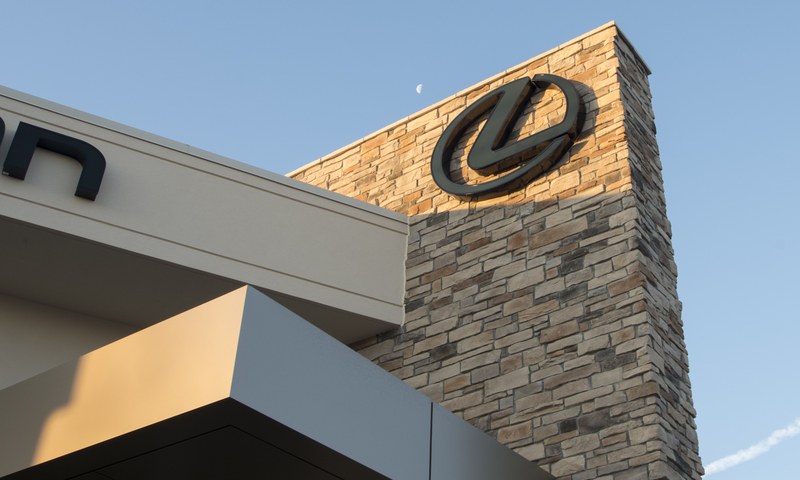 The grand opening event on Wednesday, April 18th celebrates the ground up construction of the newest Lexus dealership to align with the new Lexus Vision USA design. This new facility is approximately 60,000 sq.ft. on 8 ½ acres, features best in class customer amenities, a state of the art service shop, and a large outdoor covered pavilion. 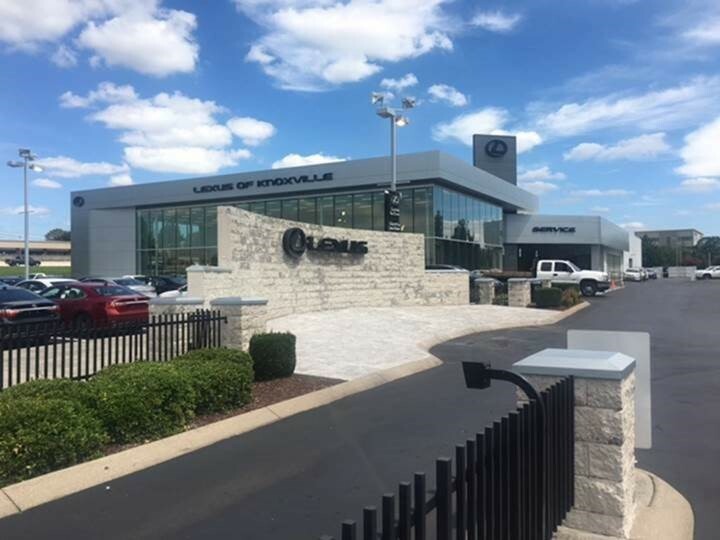 Lexus and the Lexus Central Area are pleased to announce the grand opening celebration for the newly renovated Lexus of Dayton facility in Dayton, OH! 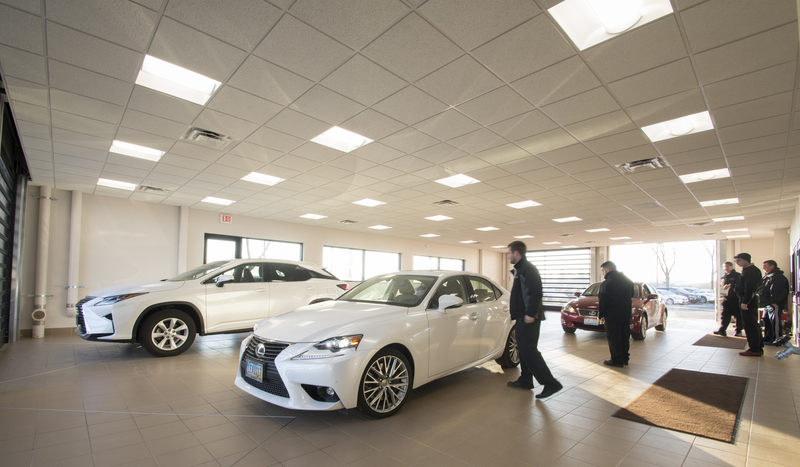 Lexus of Dayton's new vehicle sales and service center, located at 8111 Yankee St. in Centerville, has completed its fourth major renovation since opening 25 years ago. The $3.5 million project, which started in April of 2016, is now complete and the location is open again for business! 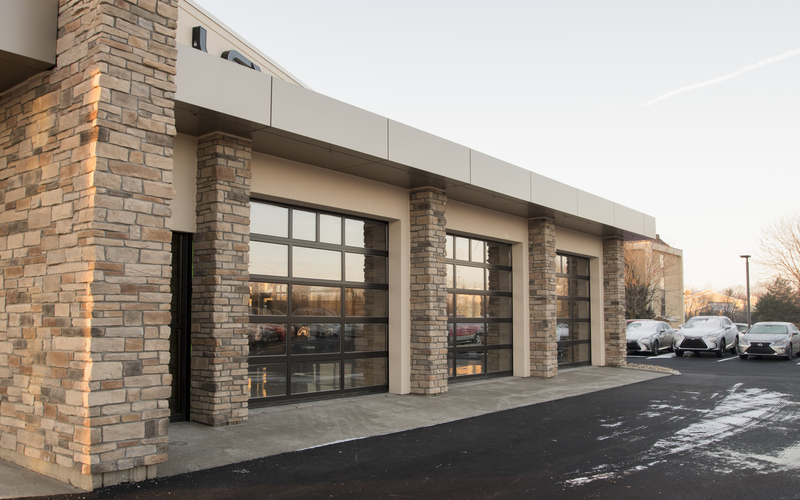 The facility has benefited from a number of upgrades, including a new glass and stone makeover to the interior and exterior and greatly expanded showroom space. The service drive has been enclosed, with state‐of‐the‐art electronic doors that will allow clients quick and easy access to a climate‐controlled drop‐off area. 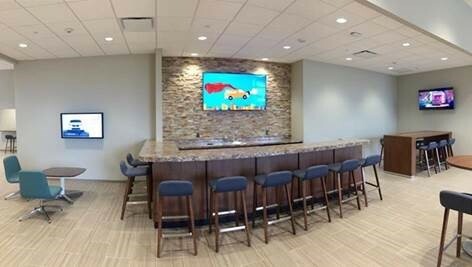 In addition, the customer lounge has been expanded to include a new saltwater fish tank wall, quiet room, enhanced parts accessory display, full kitchen, and technology center. Overall, the expansion has added an estimated 8,000 square feet to the location. 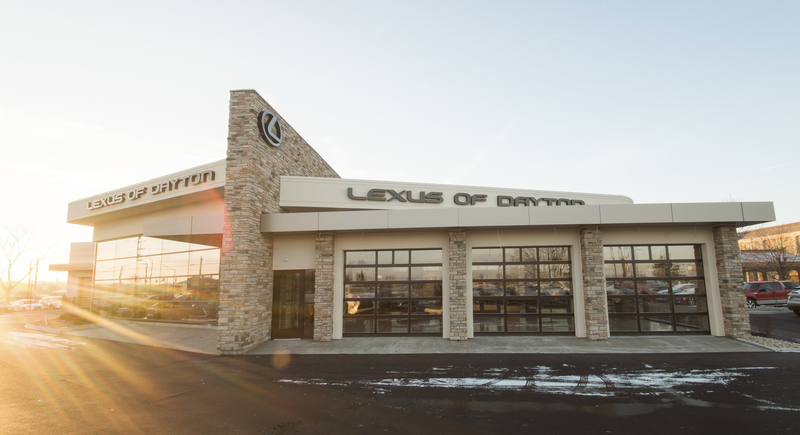 The Lexus of Dayton Pre‐Owned Center, located at 1777 Lyons Rd., will also begin minor renovations in the near future. 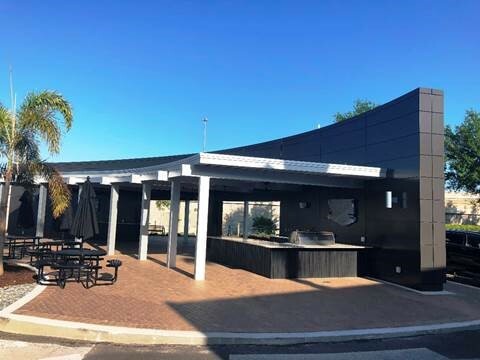 All new vehicle sales operations have returned to the Yankee Street location, and our service writers have moved back into their newly remodeled offices along the expanded service drive‐through. 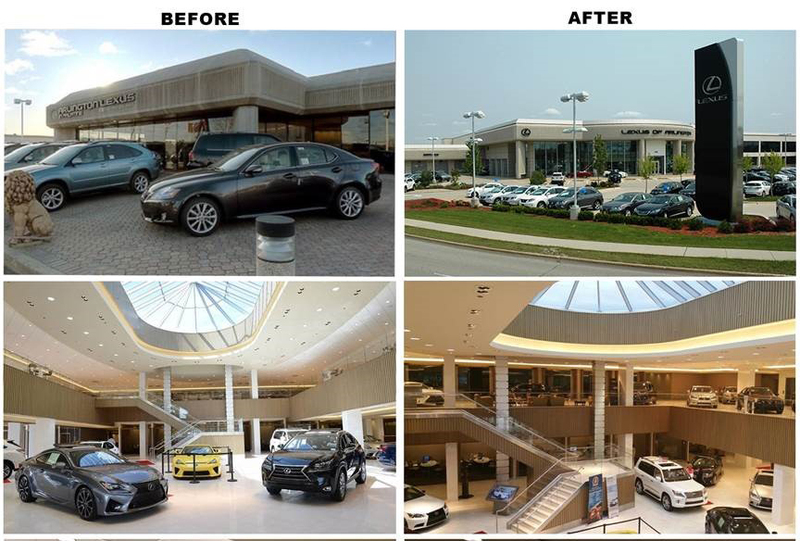 The new store represents a significant upgrade to Lexus representation and the customer experience in the area. 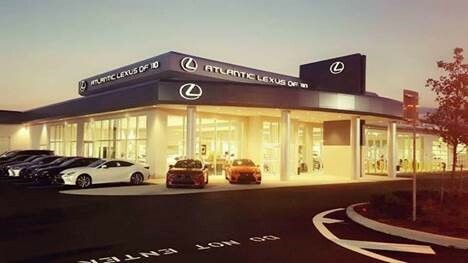 Congratulations to Atlantic Lexus of 110 celebrating their official grand opening! Lexus and the Lexus Eastern Area are pleased to announce the grand opening celebration for the relocation of the new Atlantic Lexus of 110, formally Lexus of Massapequa, facility in Farmingdale, NY! The new facility is approximately 60,000 sq.ft. on 5.5 acres, with 38 service stalls. 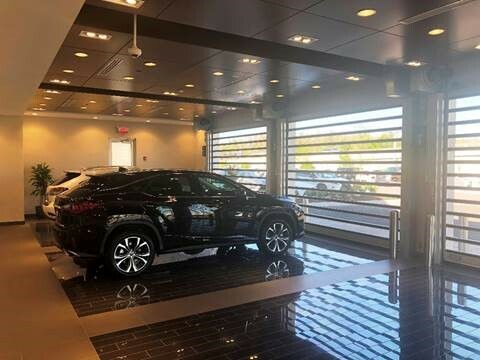 The new store replaces a split sale/service facility in Massapequa and represents a significant upgrade to Lexus representation and the customer experience on Long Island. 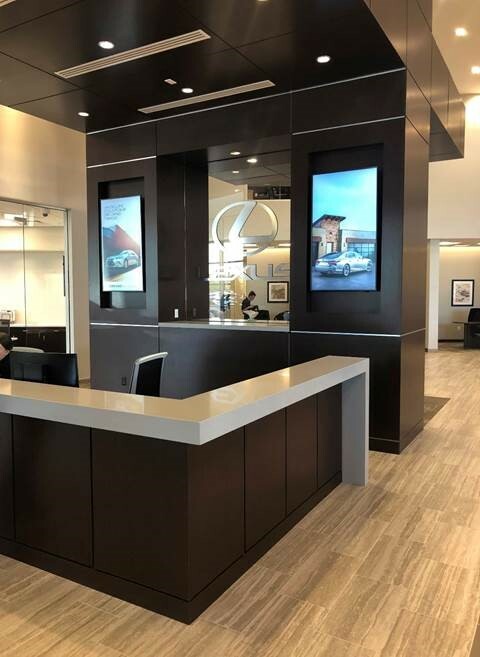 Lexus and the Lexus Southern Area are pleased to announce the grand opening celebration for the newly renovated Lexus of Knoxville dealership located in Knoxville, TN! 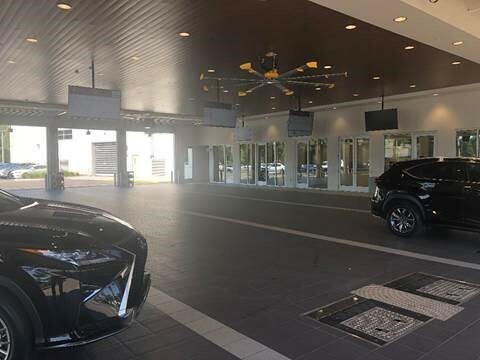 The grand opening event on Thursday, October 6th celebrates the complete remodel and renovation of the Lexus dealership to the new Lexus Vision USA design creating a new state of the art facility that will provide luxury customers an outstanding Lexus experience. Another example of a Lexus dealer re-investing in the Lexus franchise. 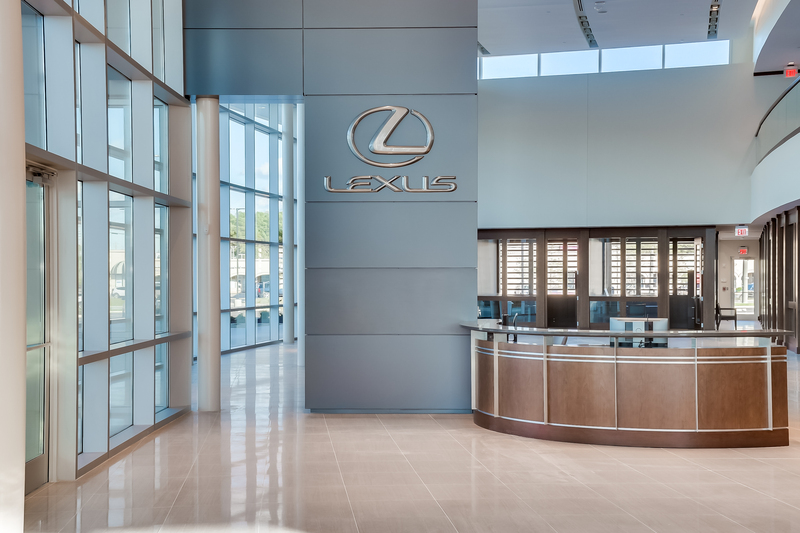 The grand opening will be attended by both Lexus Southern and Lexus HQ executives. 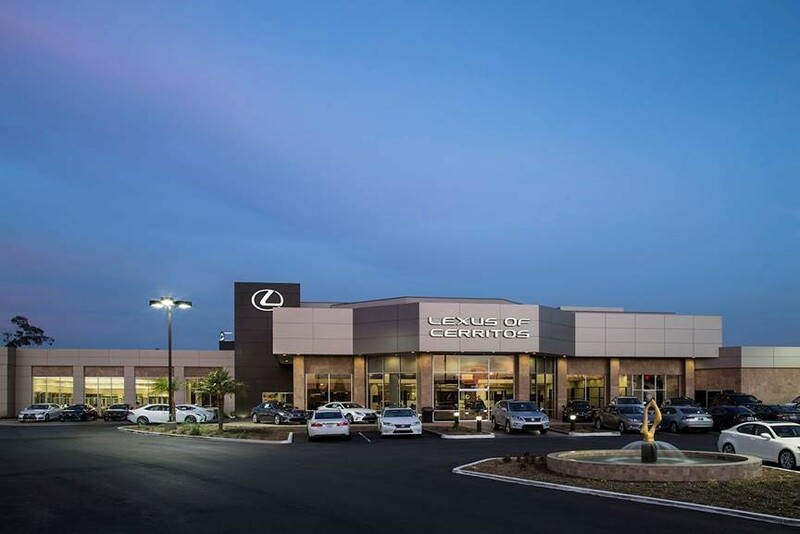 Lexus and the Lexus Southern Area are pleased to announce the grand opening celebration for the newly renovated Fox Lexus of El Paso, previously Hoy-Fox Lexus, located in El Paso, TX! 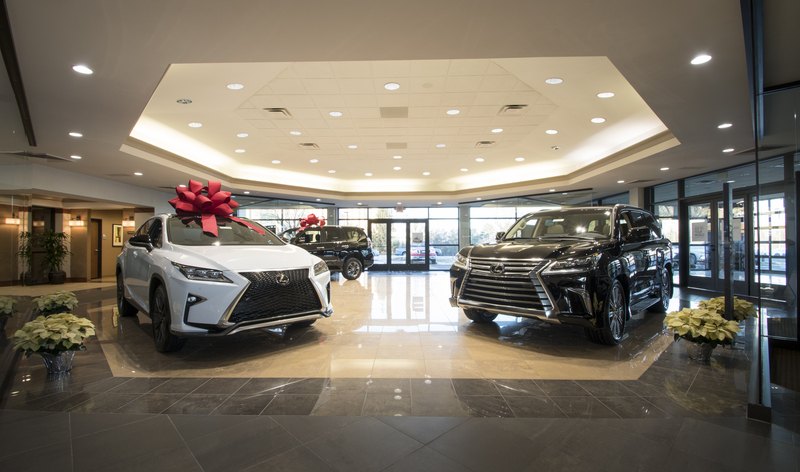 The grand opening event held on, Thursday, January 14th, celebrated the complete renovation of the Lexus dealership creating a new state of the art facility that will provide luxury customers an outstanding Lexus experience. Lexus and the Lexus Central Area is pleased to announce the grand opening celebration for the relocation of the new Lexus of Arlington facility in Arlington Heights, IL! The new facility is approximately 130,000 sq.ft. on 16 acres, which features a two story showroom, 42 service bays, four lane service drive, and numerous customer amenities such as spa services, massage chairs, golf simulator and putting green, workout area, and huge children’s play area. Congratulations to Mr. Bob Rohrman and his entire team at Lexus of Arlington! 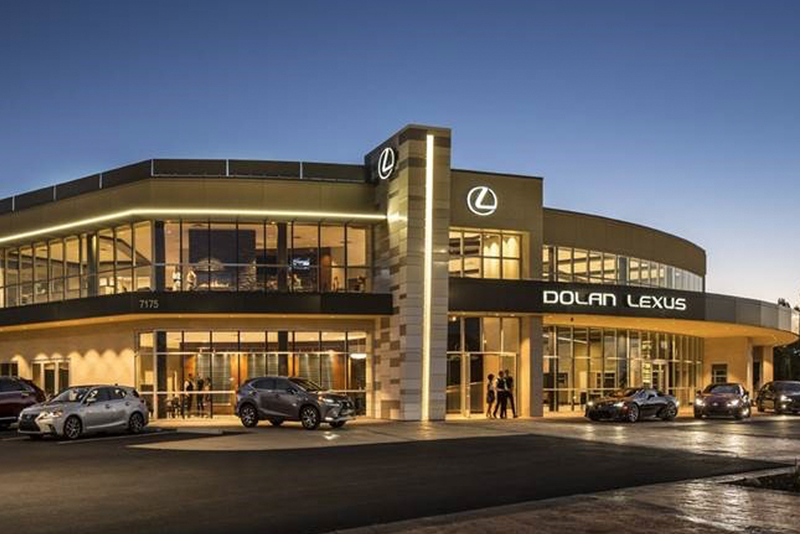 Please join Lexus and the Western Area in congratulating Dolan Lexus, located in the Reno, NV market. The grand opening event this evening celebrates the construction of a 70,000 sq. 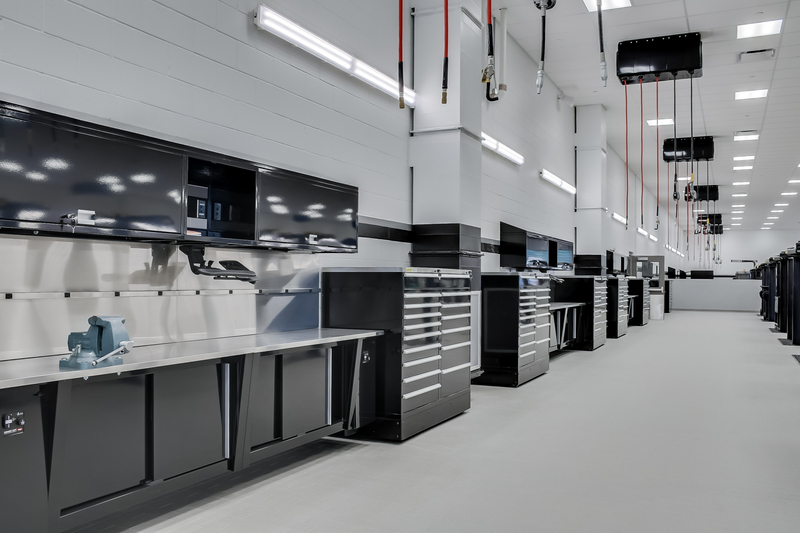 ft. ground up, state of the art facility that will provide luxury customers an outstanding Lexus experience. 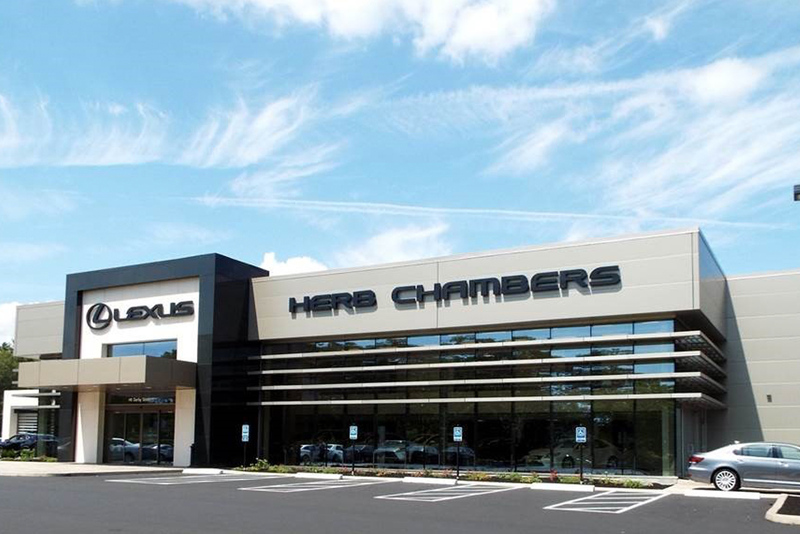 Please join Lexus and the Eastern Area in congratulating Herb Chambers Lexus of Hingham, located in the Boston, MA market. The grand opening event this evening celebrates the construction of a 40,000 sq. ft. ground up, state of the art facility that will provide luxury customers an outstanding Lexus experience. We would like to celebrate the Grand Opening of Reinhardt Lexus! 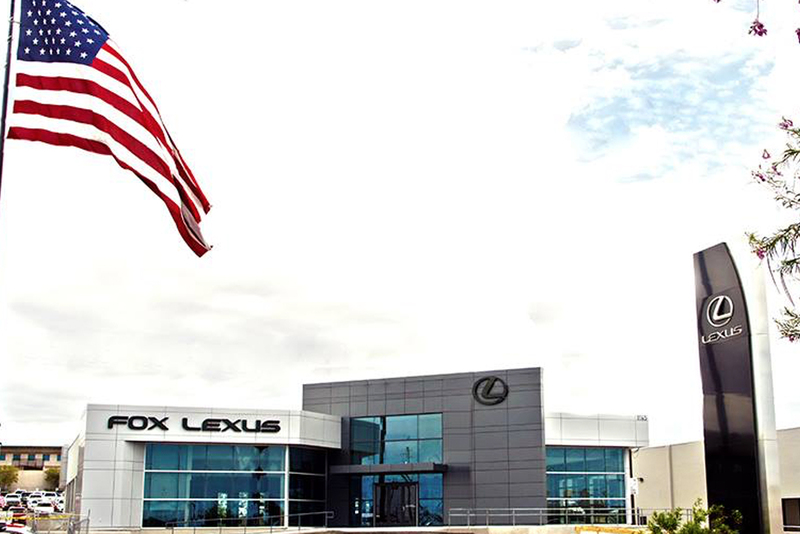 Please join us in congratulating Reinhardt Lexus in Montgomery, Alabama. 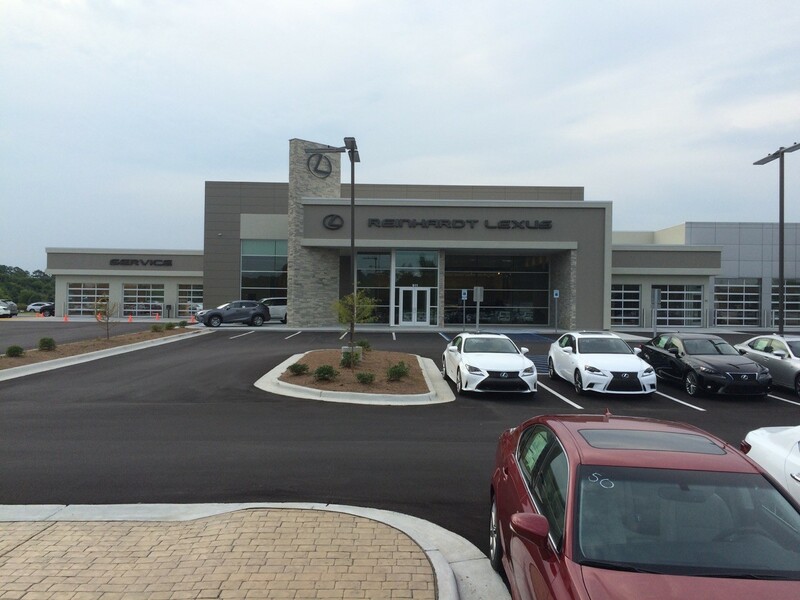 Reinhardt Lexus is holding their official Grand Opening event on June 17th. This ground up state of the art facility was built across the street from their old facility and is dueled with Reinhardt Toyota. Approximately 26,000 of the 80,000 sq. 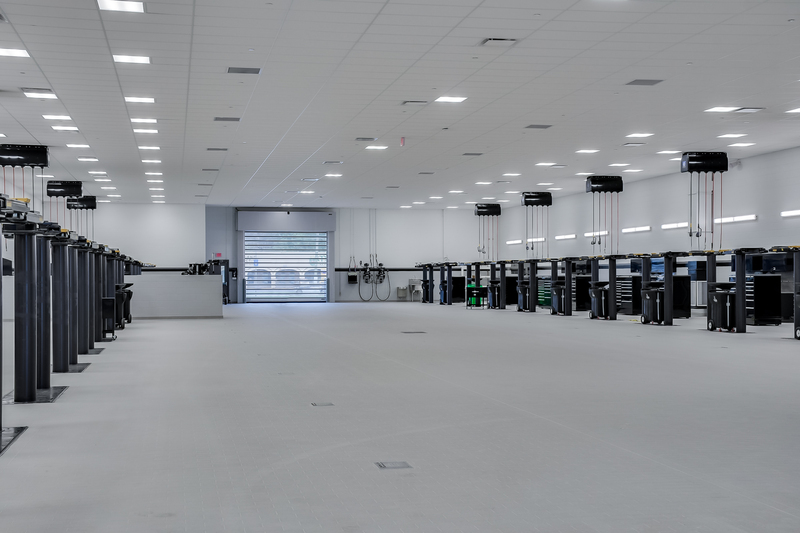 ft. facility dedicated to better serve our Lexus guests. 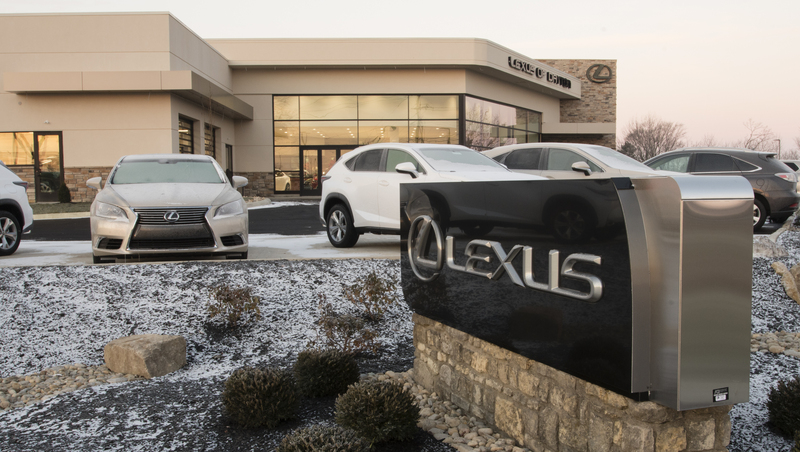 The new facility features numerous customer amenities including a Lexus exclusive three lane enclosed service drive, 19 Lexus service stalls, and a new automated car wash and wax system. 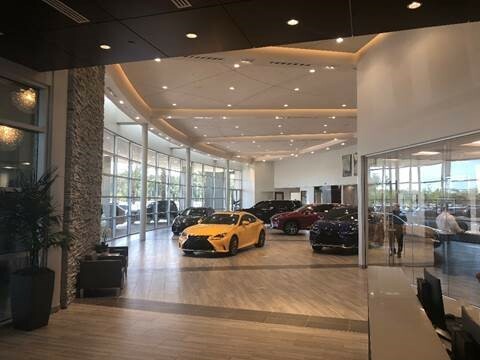 Please join us in congratulating Lexus of Cerritos in Cerritos, CA who will celebrate their Grand Re-Opening on March 19th! 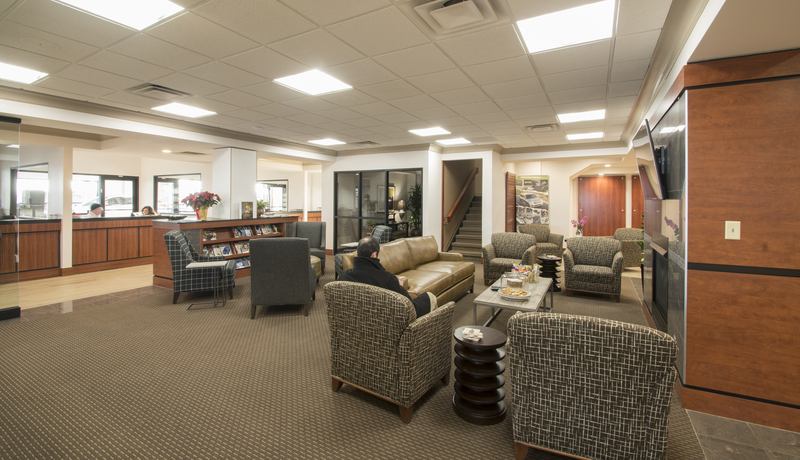 The remodel included renovation of over 73,000 sq. ft. of the existing facility focusing on the Lexus guest touch points and communicating the Lexus Brand.